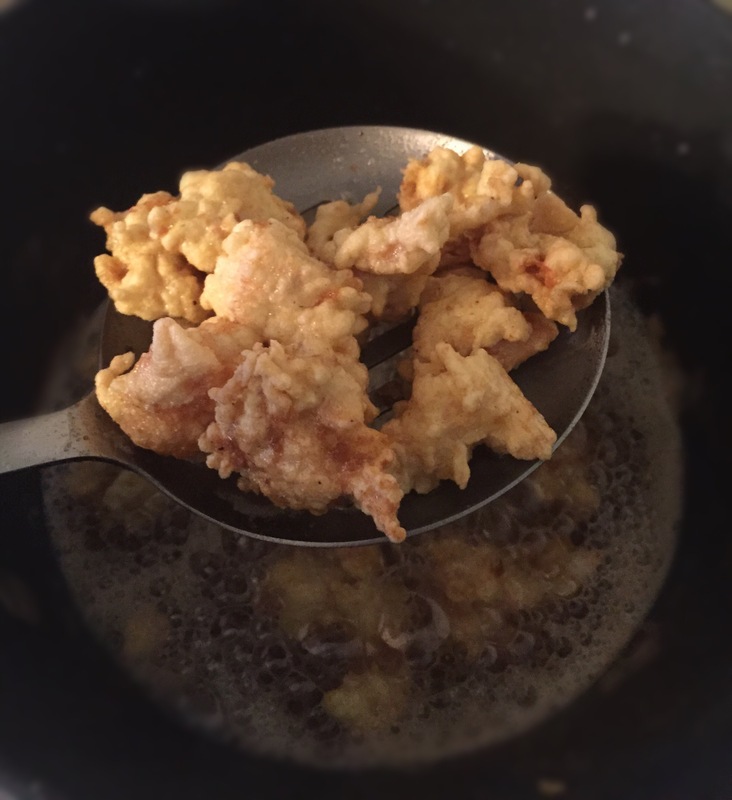 Heat oil in a pot or fryer. 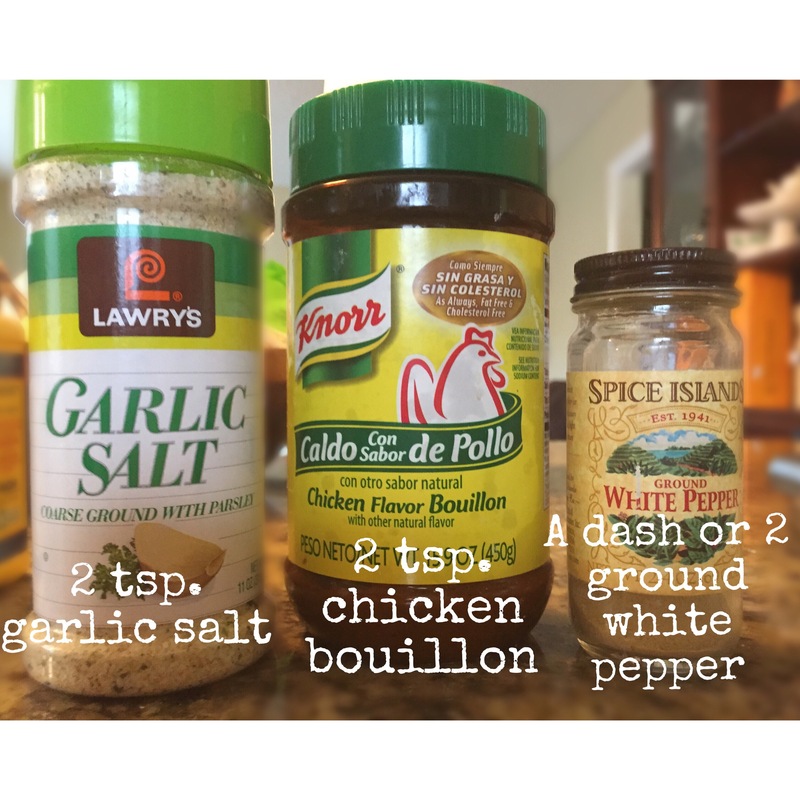 Combine garlic salt, chicken bouillon, white pepper and cornstarch in a bowl and set aside. In a separate bowl, scramble the eggs. 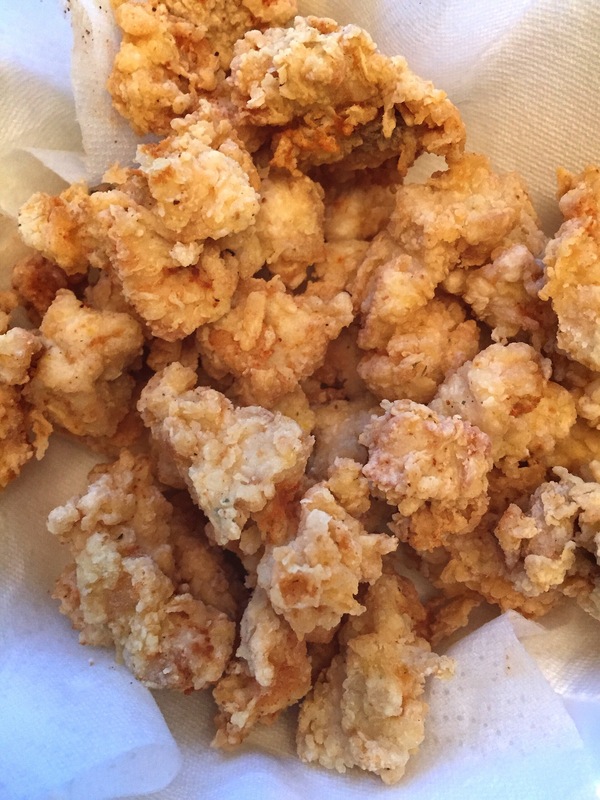 First dip chicken into egg batter (dip only a handful of chicken at a time). 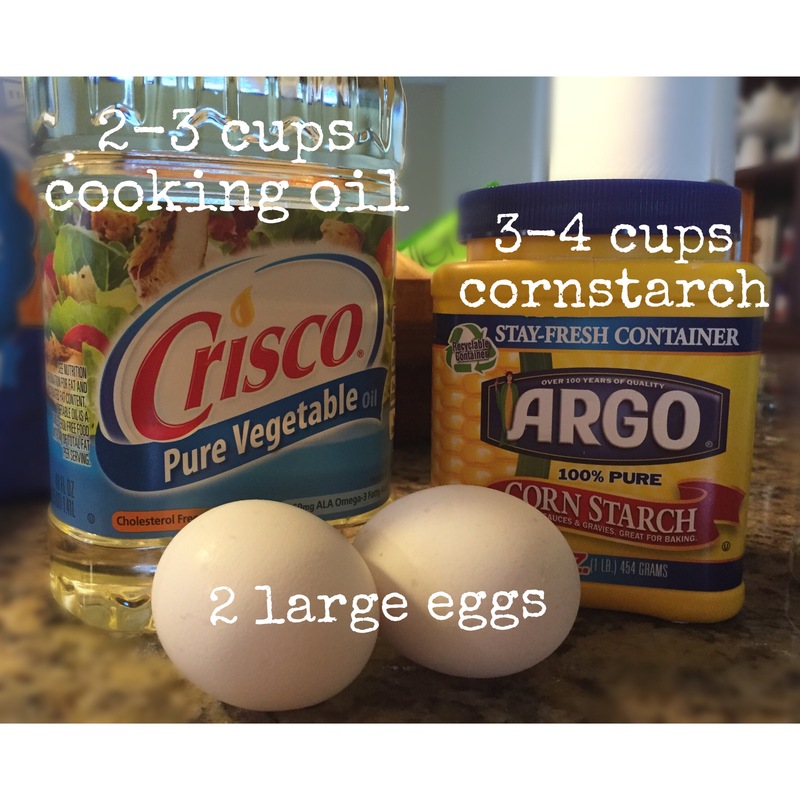 Drop chicken into the cornstarch mix and thoroughly coat the chicken. 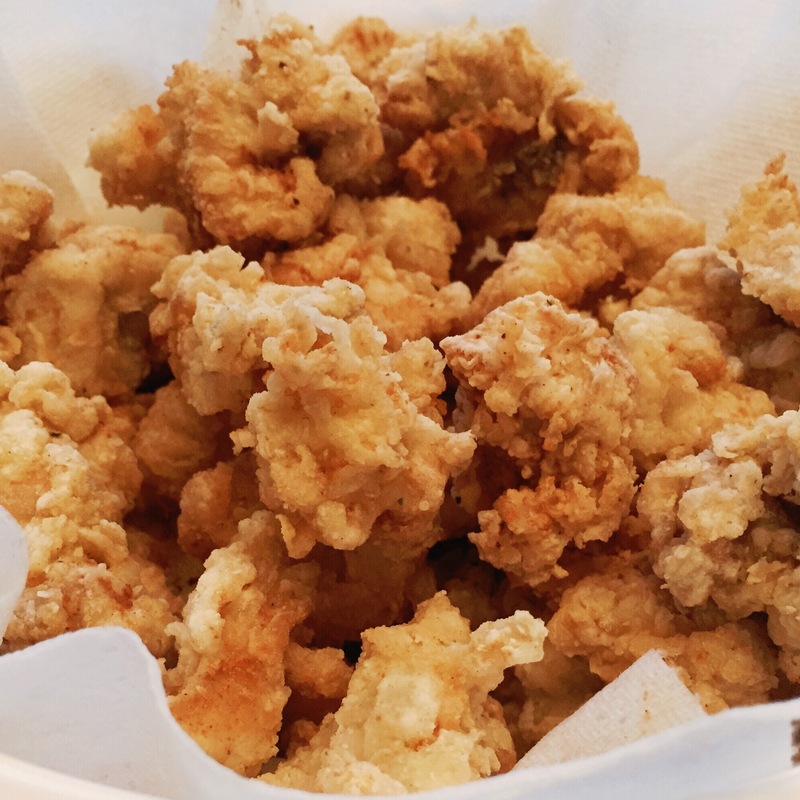 Fry only a handful of chicken at a time until light golden brown and crispy (chicken should float to the surface when ready). 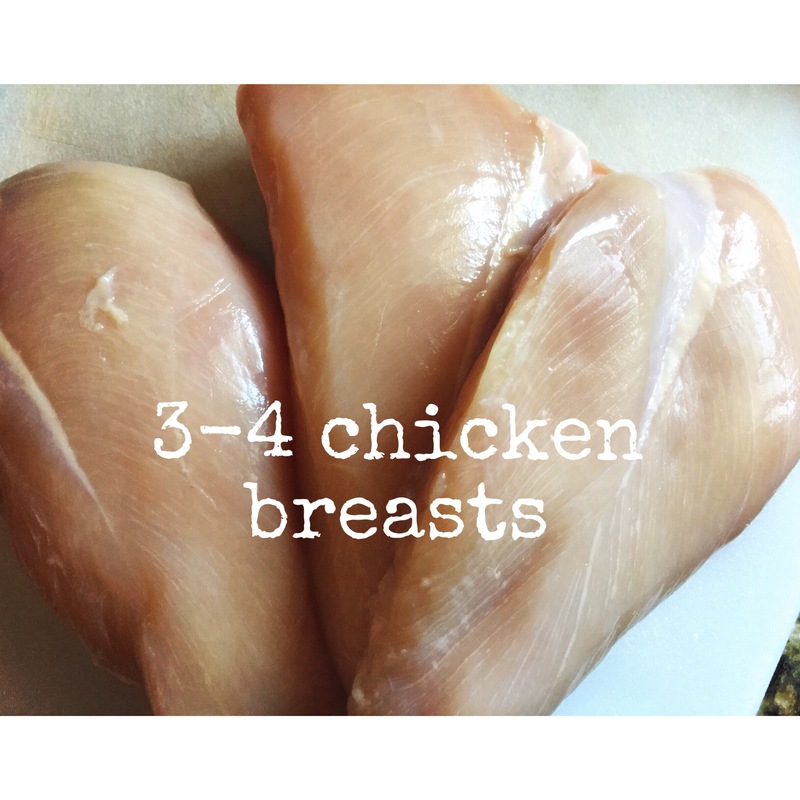 Place cooked chicken onto paper towels to absorb the oil. Call everyone to dinner and ENJOY! Please note: you can always make this dish to your liking whether it be the seasoning or meat (cuz pork is awesome too). 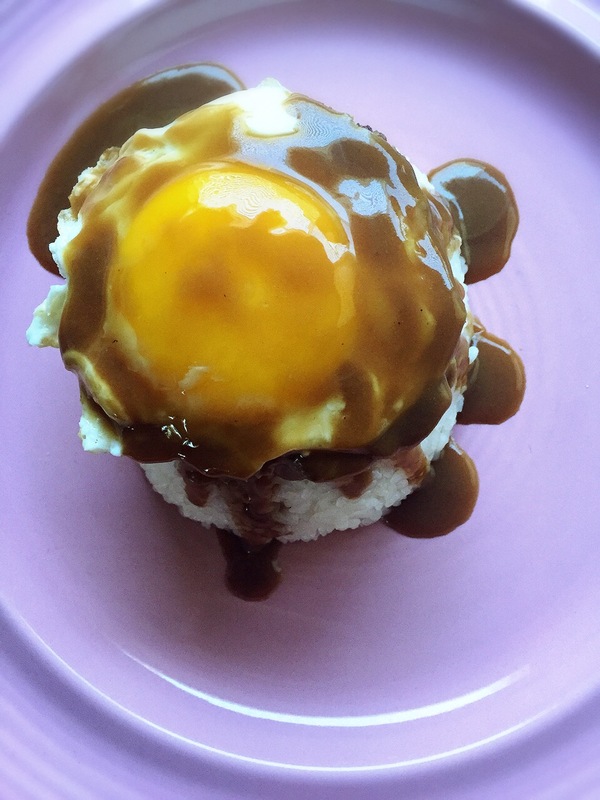 Loco Moco is an artery clogging, cholesterol inducing plate of deliciousness! 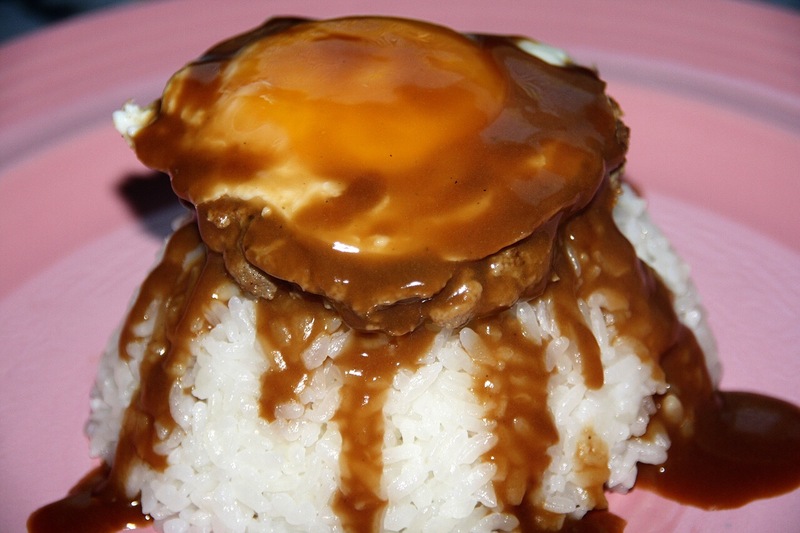 So in time-honored tradition, I’d like to make MY version of loco moco that my fans love-my fans being my family, who don’t have a choice because it’s what I’m craving at the moment. *thumbs up* This is such a simple dish to make that my chef-in-training 9 year old did most of the work. I’m just taking all the credit because he doesn’t have a blog yet (I’m kidding). 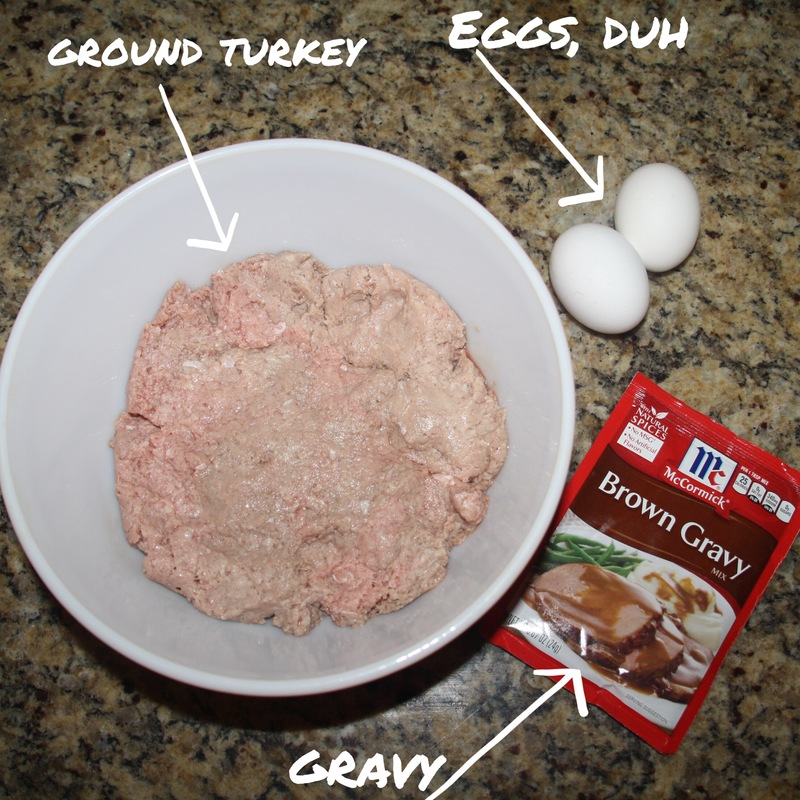 In my house, we prefer ground turkey and I’m too lazy busy to make gravy from scratch so I use good old brown gravy in a packet! Some people prefer spam over patty which I would’ve used except we had spam the other night, so yeah. 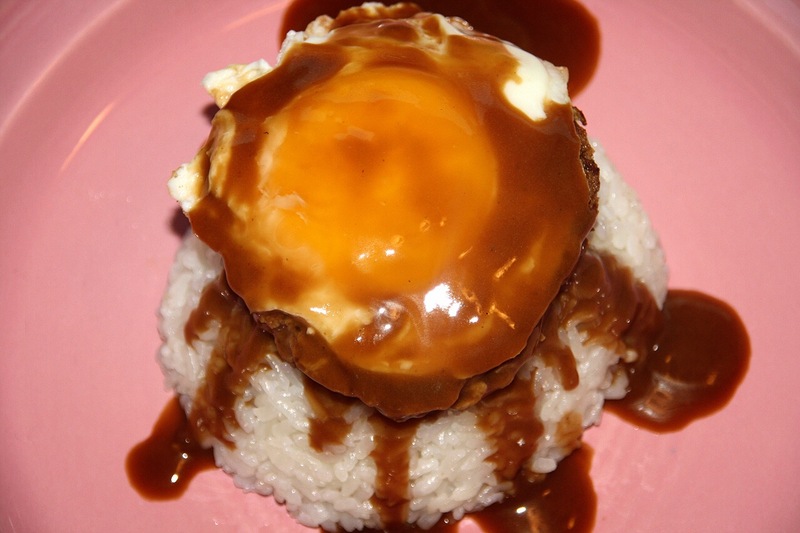 I like to cook the eggs sunny-side up so that the yolk can ooze out and mix with the gravy deliciousness. mix 1 egg into ground meat; add salt and pepper to taste; form meat into patties (size is up to you); cook patties until desired doneness, put aside; fry eggs to your preference (sunny side up is best), put aside; make gravy as directed on packet. 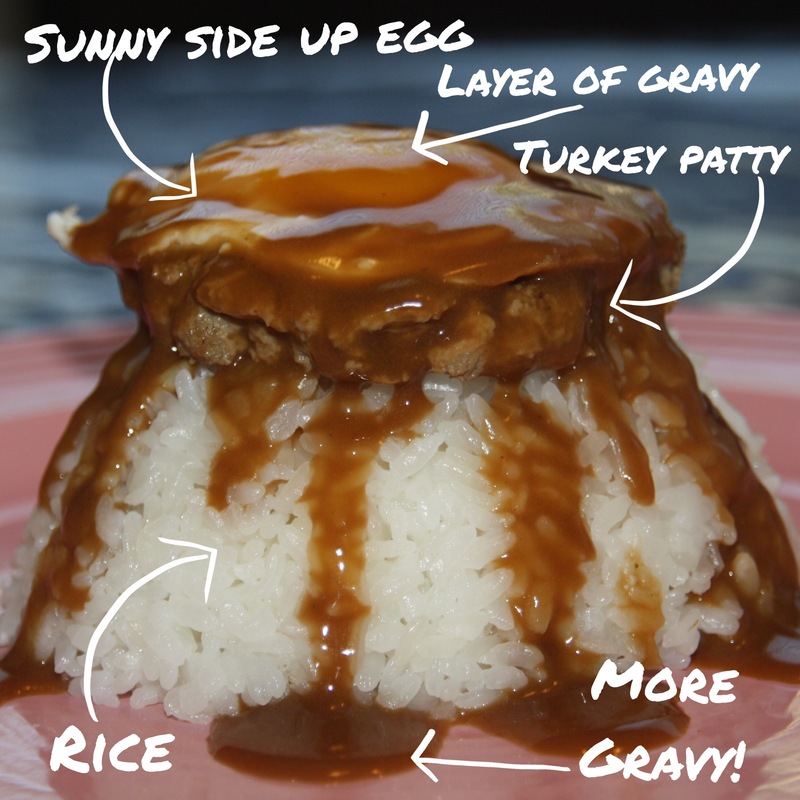 To make individual dishes, place cooked rice on your dish first; add a turkey patty or two on top of the rice; gently place a cooked egg above the patty; smother dish with brown gravy. Enjoy the hell out of it!